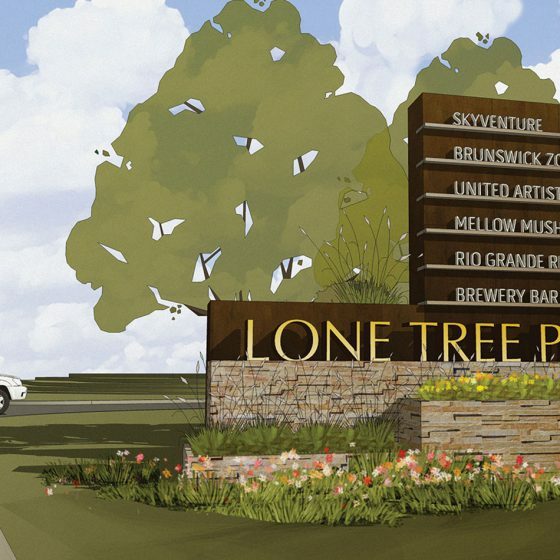 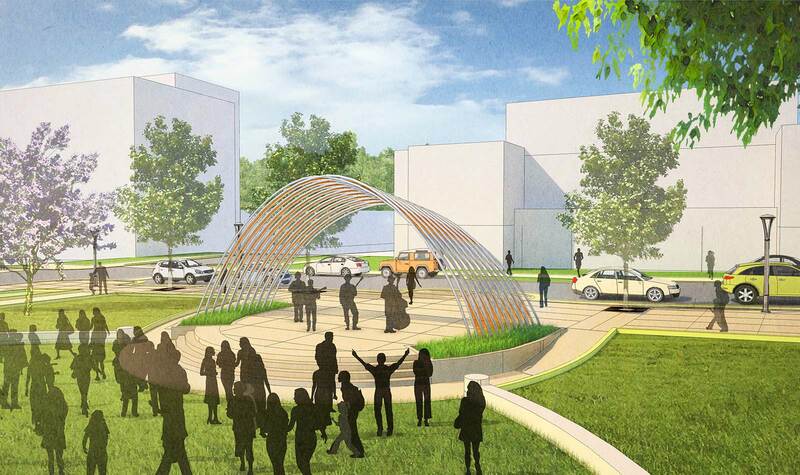 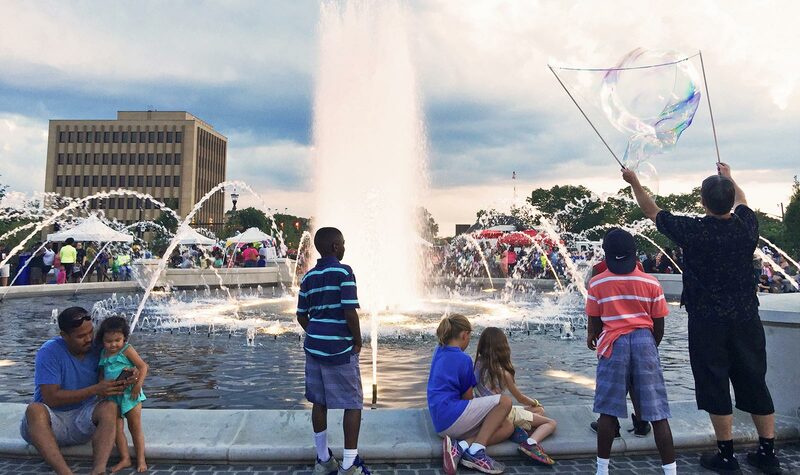 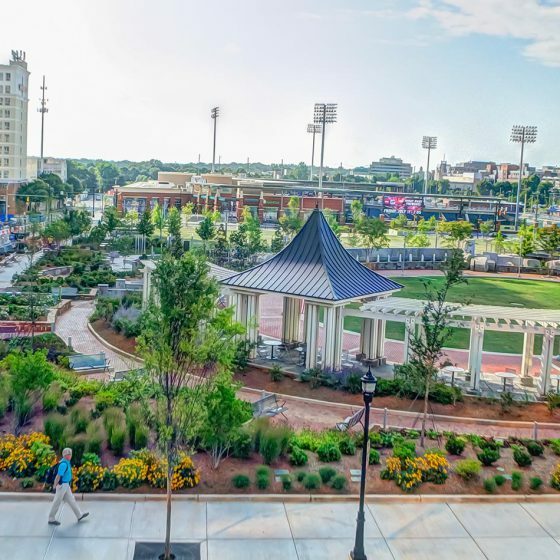 505Design collaborated with LandDesign in the creation of a signature community park for the City of Rock Hill, South Carolina. 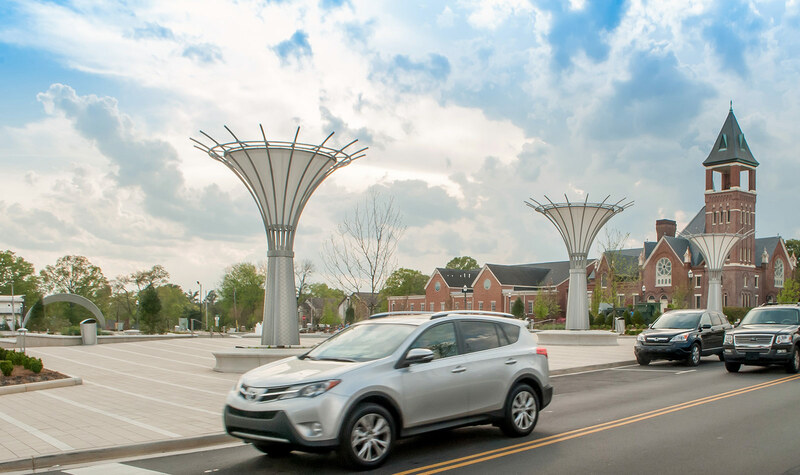 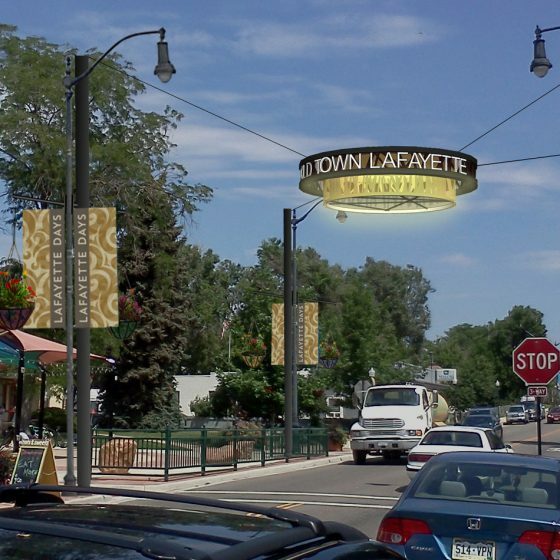 As part of our services, 505Design created iconic monument pylons along the City’s Main Street signifying the park and announcing its entry. 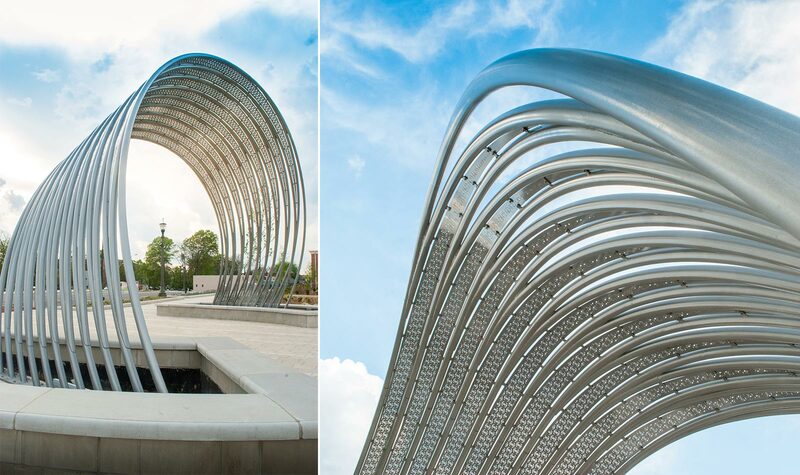 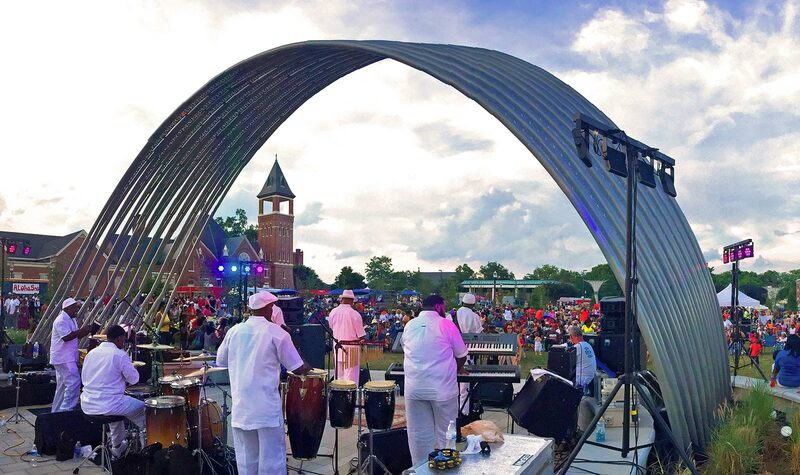 In addition to the pylons, 505Design created a unique performance stage canopy as a modern interpretation of a cotton loom, a nod to Rock Hill’s textile heritage and evocative of the project’s “Textile to Technology” design vision. 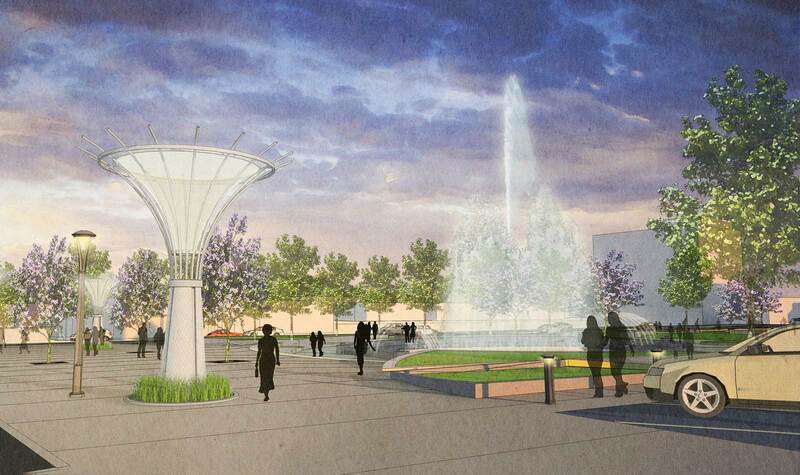 The canopy will serve as the backdrop for numerous civic events held within the park throughout the year. 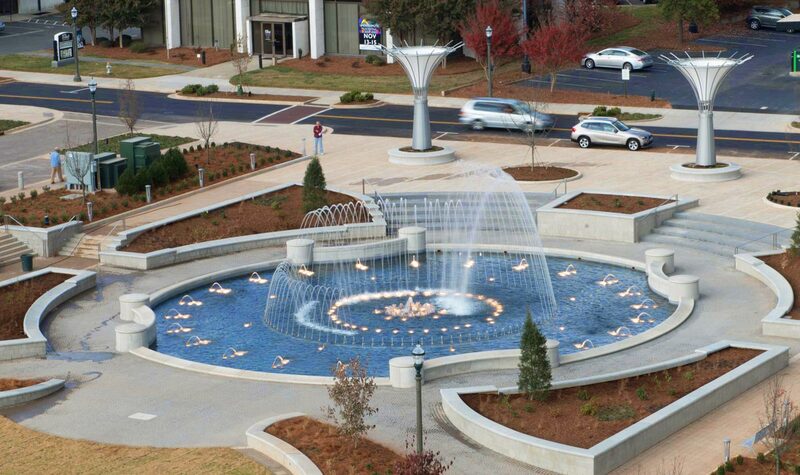 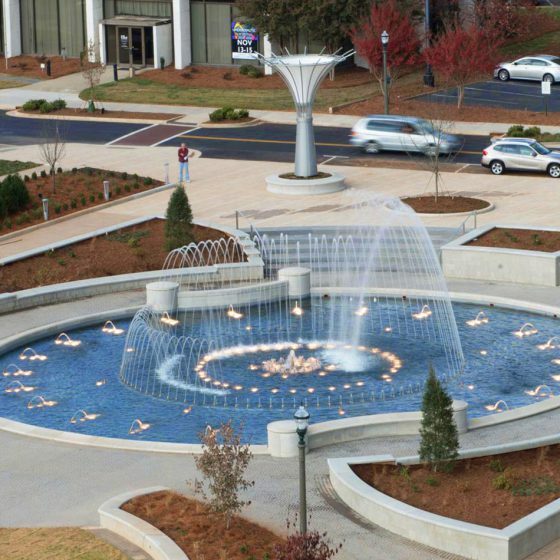 Fountain Park opened to the public in December 2014. 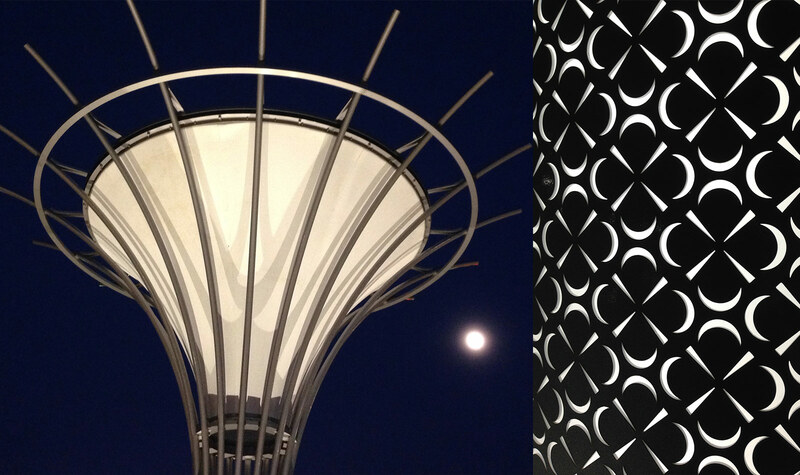 Designed in collaboration with LandDesign.